For the last few months, we've been eschewing some of our culinary exploration in favor of the comfort and normalcy of a routine. When we take more than one or two rest days in a row, we tend to find a restaurant we like, and then eat there for most meals. Here in Savannakhet, we've become regulars at a little hole-in-the-wall called "Natalie's Kitchen" Not only do they serve a wide variety of tasty Lao food (with an English menu! 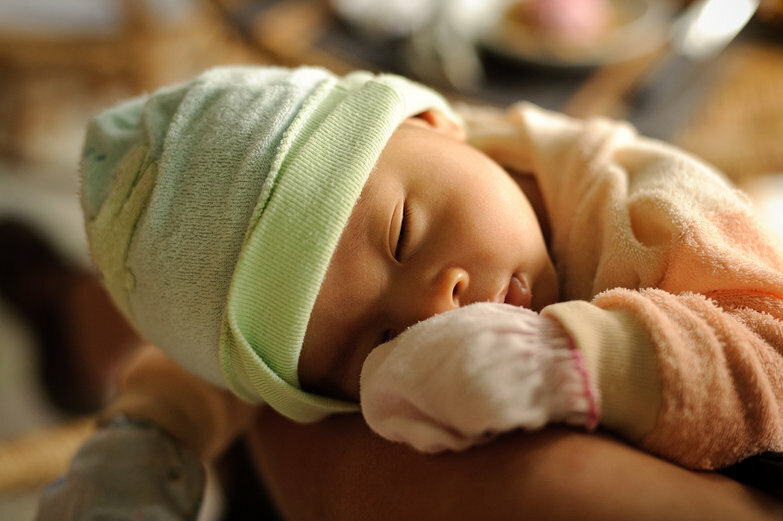 ), our visits come with the the chance to snuggle an adorable Lao baby! The soft, chubby-cheeked infant's name is Lemon (yes, Lemon—we re-confirmed this approximately ten times to make sure we weren't mistaking it for "Raymond" or a Lao name we wouldn't recognize). His mother, the curiously named "Unit" (again, we checked!) is a total sweetheart, and she is always eager to hand off her sleepy, floppy child while she prepares our bill. Many parents have tried to introduce their tiny offspring to the strange foreigners, but it usually doesn't go over well. When faced with the two of us, their babies invariably become very unhappy, crinkly-faced, bawling messes. Lemon, on the other hand, seems to be just young enough not to be terrified. On some days, we're certain we'll have children, and others, the idea seems preposterous. For now, having the warm weight of a sleeping baby against our chests without taking on the enormous responsibility of bringing a human life into this world is priceless!